CLICK THE FORM BELOW TO DOWNLOAD. 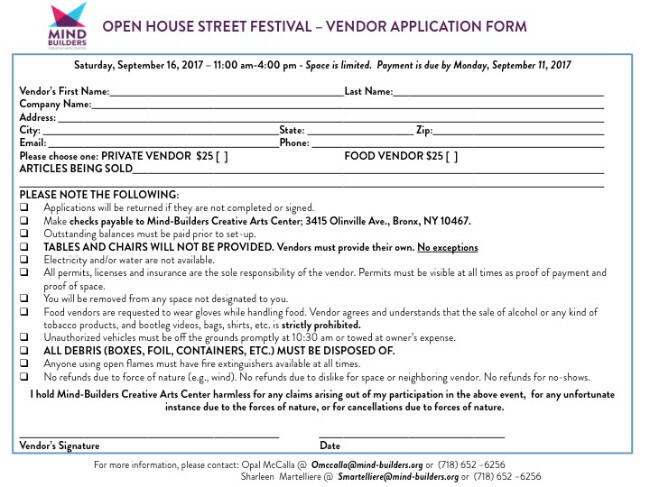 Please fill out and return to Mind-Builders operations office with a check payable to Mind-Builders by Monday, September 11, 2017. TO BECOME A SPONSOR OR DONATE CLICK HERE!